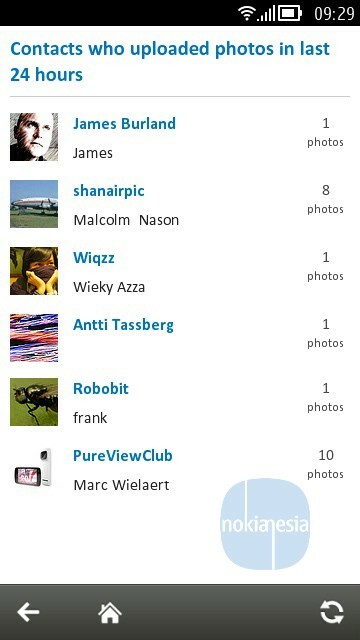 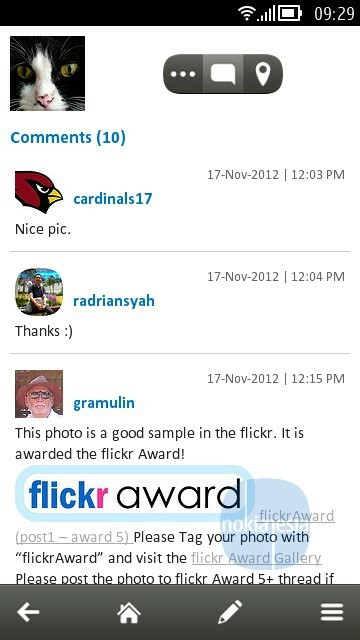 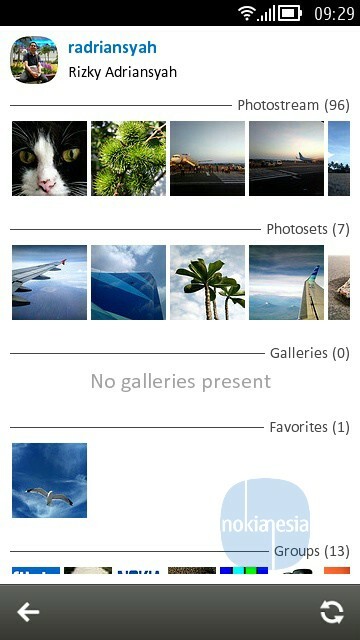 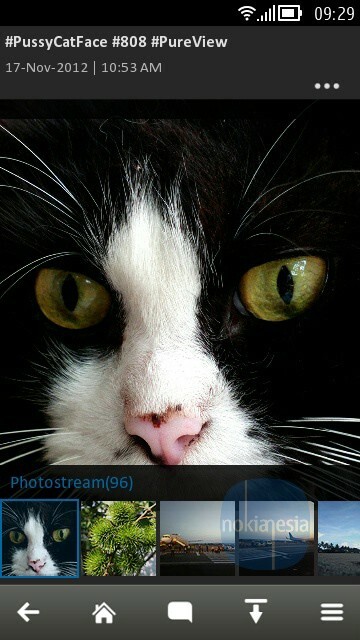 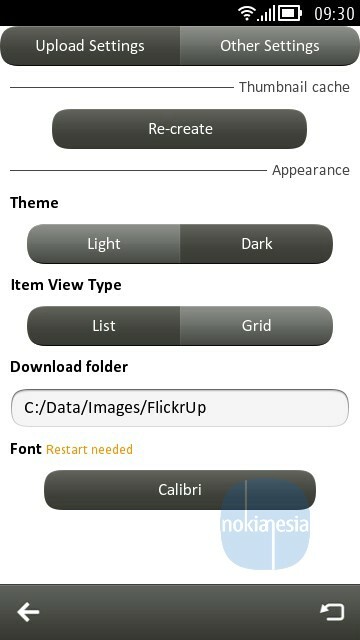 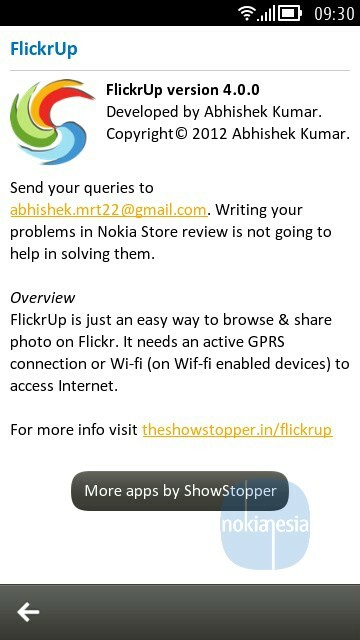 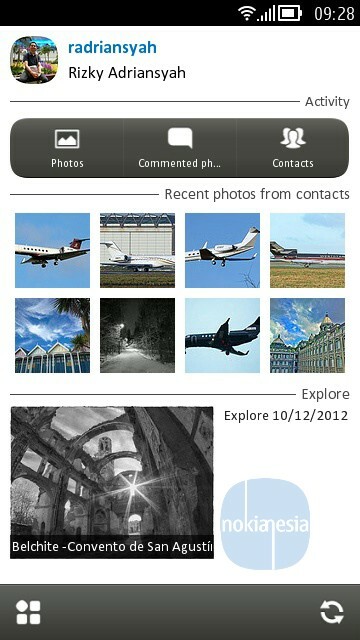 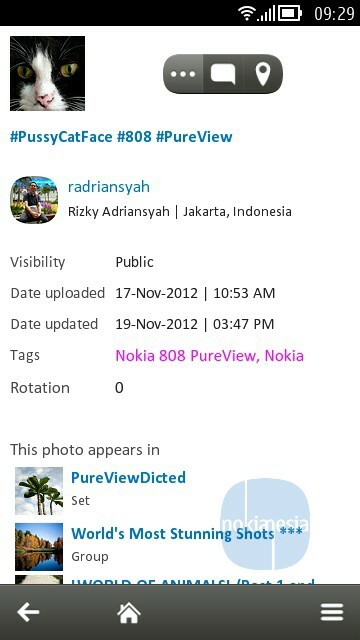 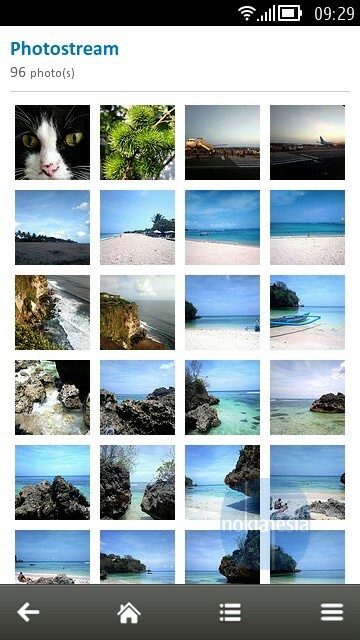 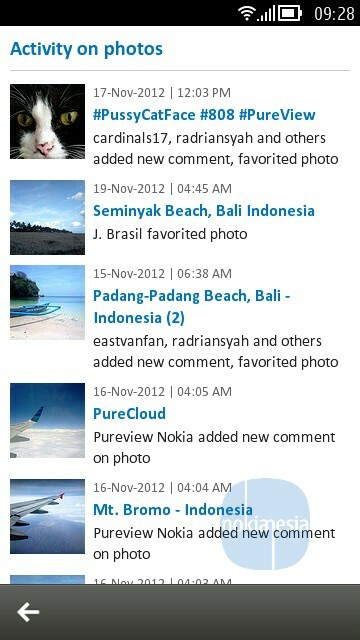 "FlickrUp" - a Flickr client application for Nokia Belle OS devices updated to version 4.0.0. 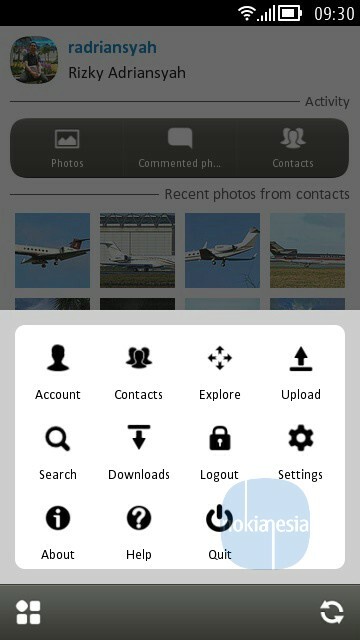 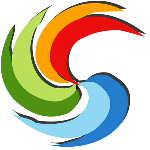 There are some improvements including User Interface improvements, performance improvement, etc. 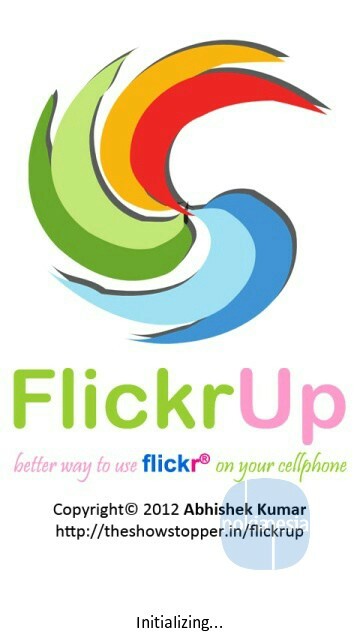 FlickrUp version 4.0.0 is available in 2 version, the paid version and free version (with adds supported).